Looks like Geox is getting some traction in Vietnam. This clip is pretty funny. My kids started wearing Geox shoes when they received them as birthday presents in Saigon. Now they love them. 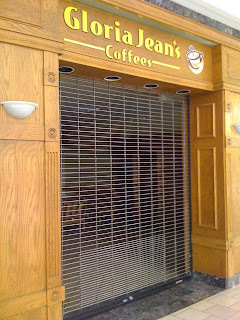 than a cafe, perhaps that's why it didn't last. 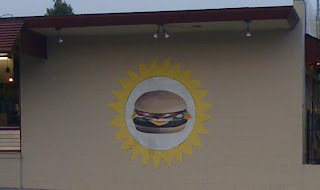 this is a Sunshine Burger, though.